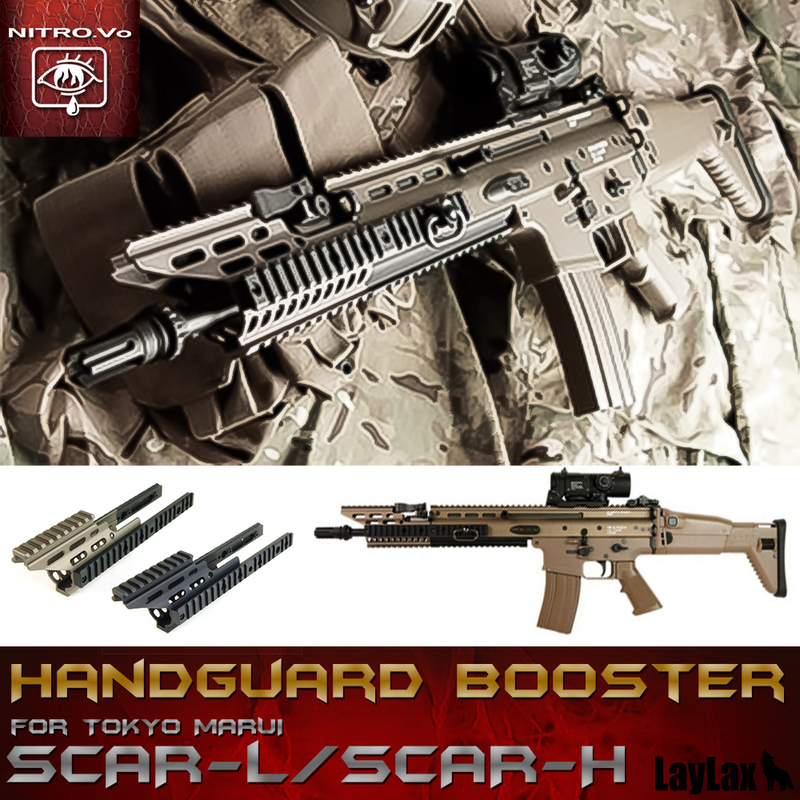 Ever want to make your Tokyo Marui SCAR having a new look with greatest functionbility, this is the upgrade option you are looking for. 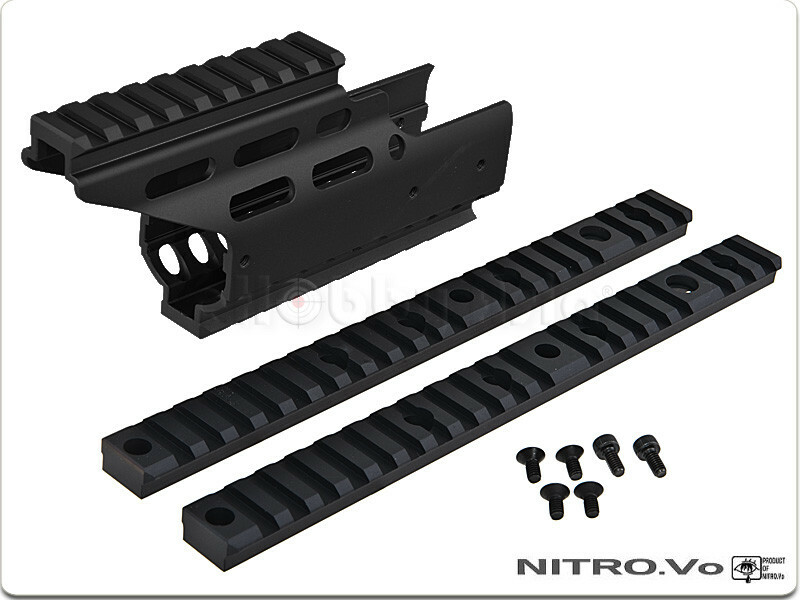 The Nitro.Vo SCAR-L Handguard Booster kit functions as a handguard extension, the coresponding parts with both upper and side rails will extend the rail on your Tokyo Marui SCAR to 163mm in length. Available in Dark Earth or Black color. 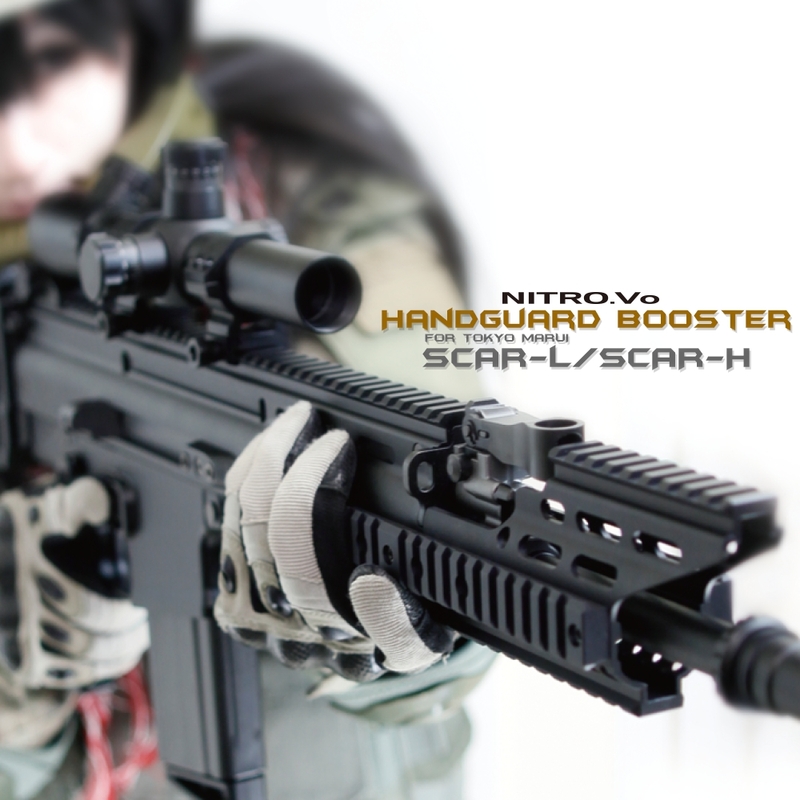 * DOES NOT COME WITH GUNS AND OTHER ACCESORIES.